TREVISO BAY - FULL GOLF MEMBERSHIP INCLUDED. 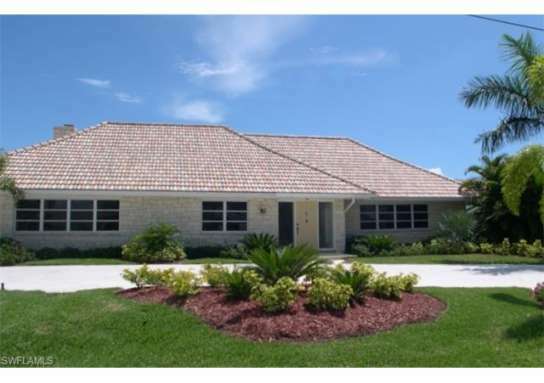 3/2 with a garage overlooking the lake, preserve area to the left and golf fairway in the distance. 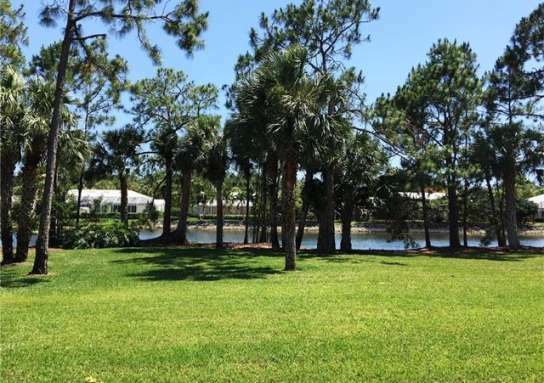 The community infrastructure, swimming pool, cafe, fitness center, spa, tennis complex is first class and the separate 55,000 SF golf clubhouse complex is stunning ! Miles of walking, jogging and bike riding pathways. This Tournament Players Course, TPC, is designed by renowned Arthur Hills, with Senior PGA pro, Hal Sutton consulting. Watch the tournament Pros at the annual event. 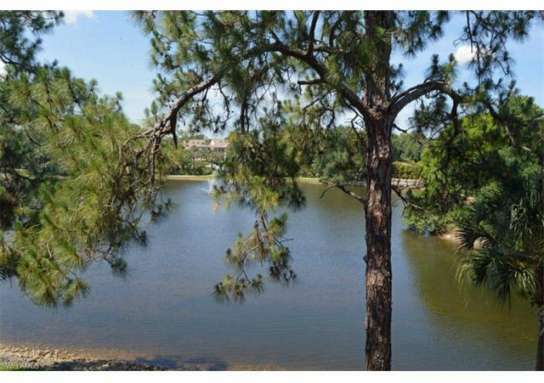 The community and golf course is carved out of preserves with numerous large man made lakes. Miles of walking and jogging paths. 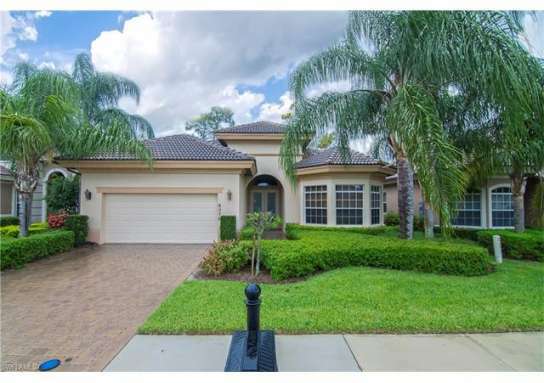 Fees: Veranda HOA $831.41 Quarterly, Master Association is $4901.00 which INCLUDES your annual $1209 cable TV fee, golf membership fee is $3080 annually with a $500 a year food and beverage minimum. 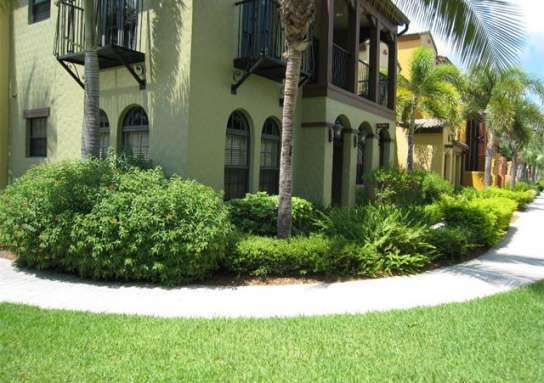 Treviso Bay is a CDD and has annual maintenance fees that are included in the annual taxes on listing details.Very reasonable for the grand amenity package and Treviso Bay lifestyle !!! Shows like a model with lots of builder options and upgrades. This is the unit you have been waiting for! Agents see remarks. 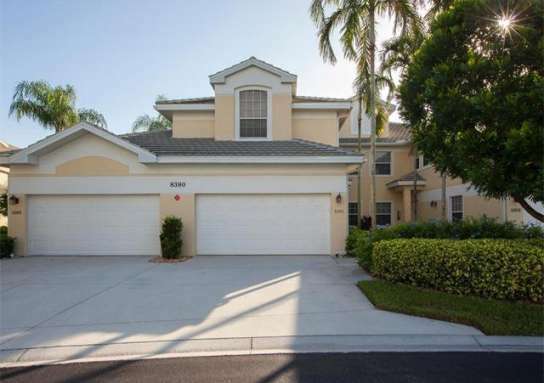 Home near 9836 Venezia CIR 914, Naples, FL 34113 have a median list price of $313,575. 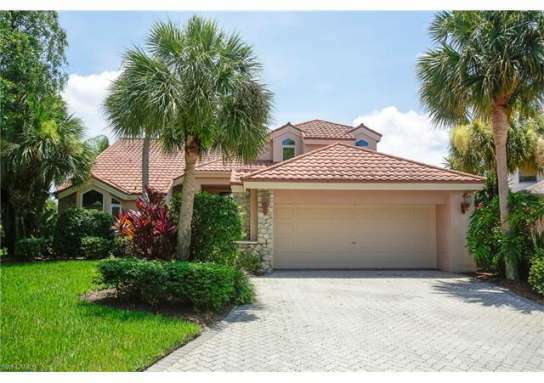 There are 474 homes with pools near 9836 Venezia CIR 914, Naples, FL 34113. 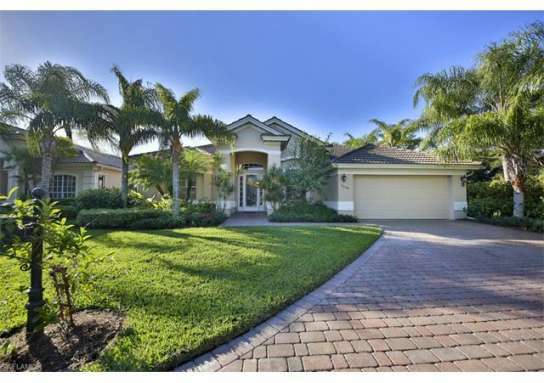 The median home price of affordable homes around 9836 Venezia CIR 914, Naples, FL 34113 is $326,622.